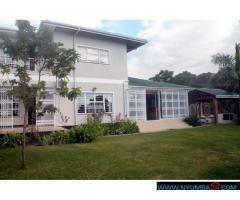 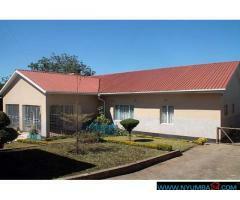 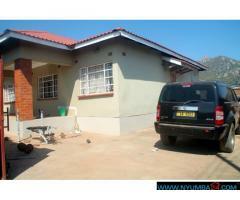 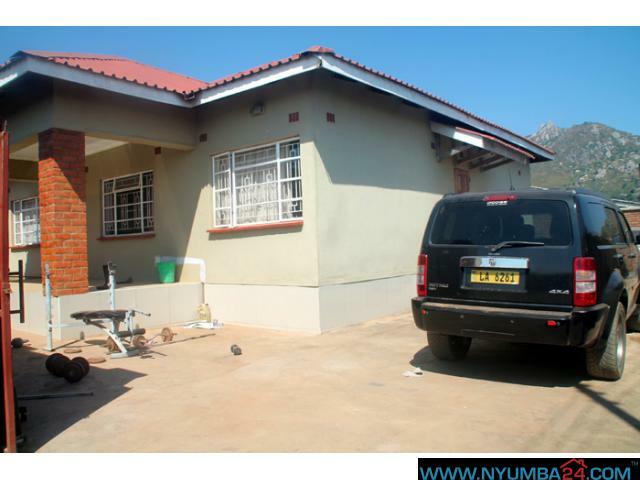 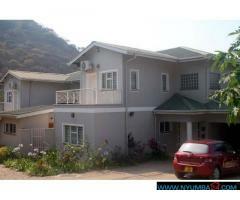 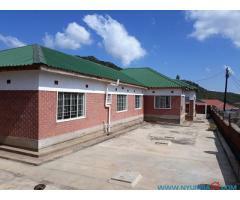 It is a modern built house with 3 b3edrooms master bedroom has bathtub,toilet and dressing yard. 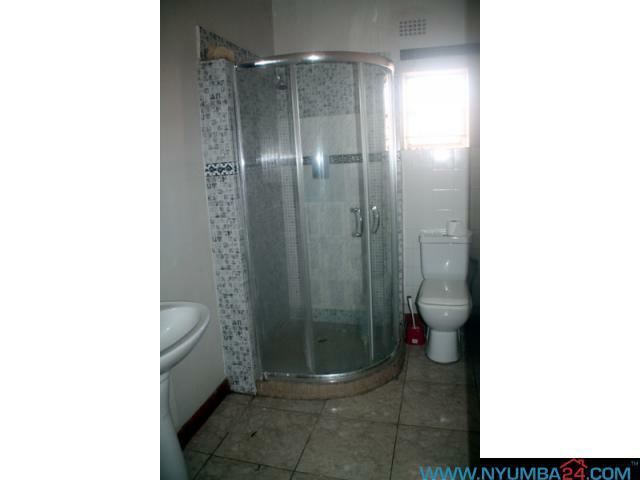 The other two rooms both have wardrobes and they share shower and toilet. 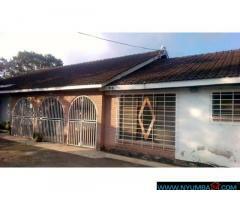 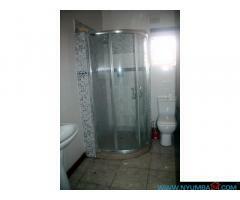 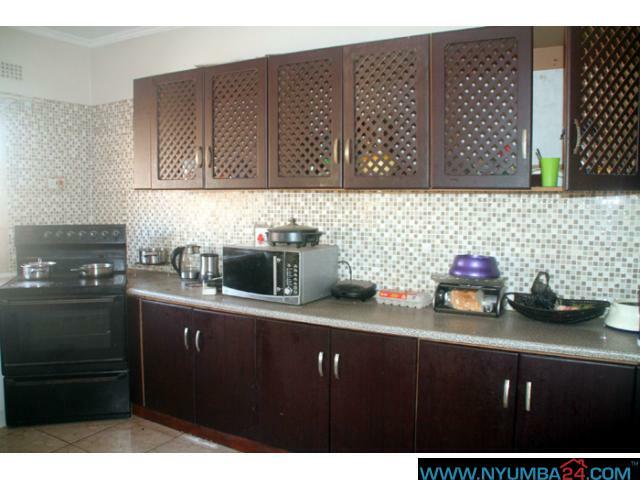 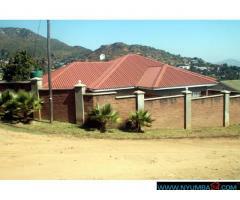 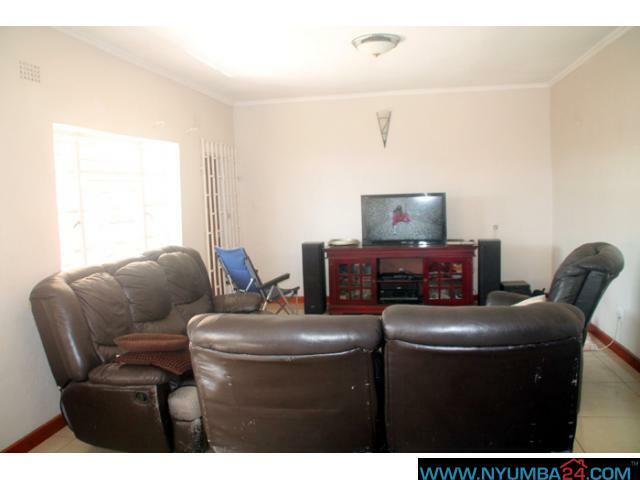 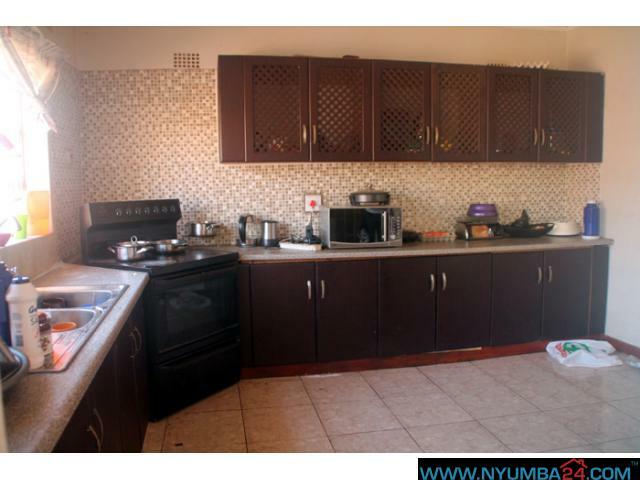 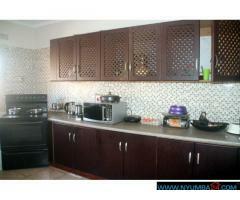 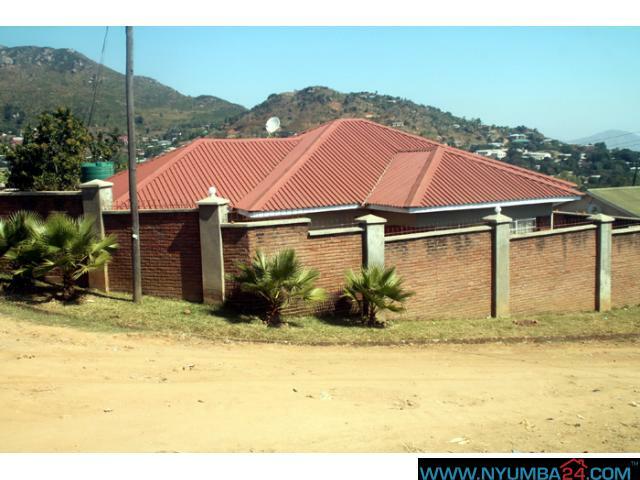 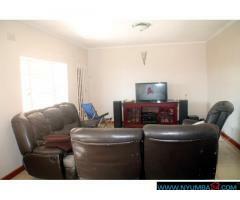 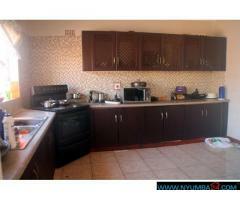 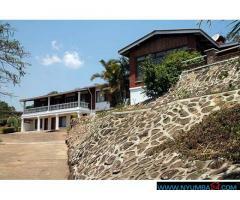 It has an open lounge, fully tiled, water tank in brick fence with electric gate.